Our Asia Charter Director at PIMEX 2014! Boatbookings Asia Charter Broker Director is attending the world-renowned Phuket International Boat Show!. 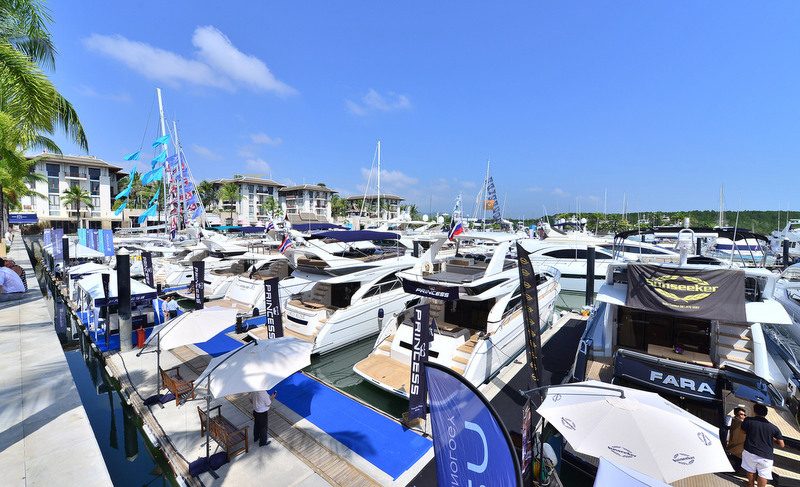 Held in January of each year, this legendary yacht show shows some of the most spectacular, luxury yachts on the yachting charter market and is also important for the yachting industry of Thailand, creating over 8 Billion THB of revenue! There have never been so many large boats at the show in all its history! The biggest yachting show in Asiais set to show many more boats than before in the 70 to 95-foot range, as well as two superyachts over 100-foot! The Boatbookings team are keen to write up our Charter Director’s review for you – we can’t wait! 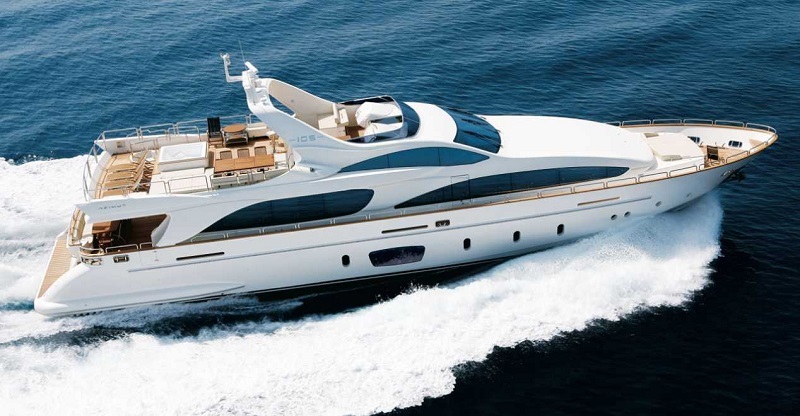 Check out our blog next week for a full update including new releases, favorite yachts and maybe even some itineraries! Next article Happy Birthday Lagoon! Boatbookings Charter Director at PIMEX!